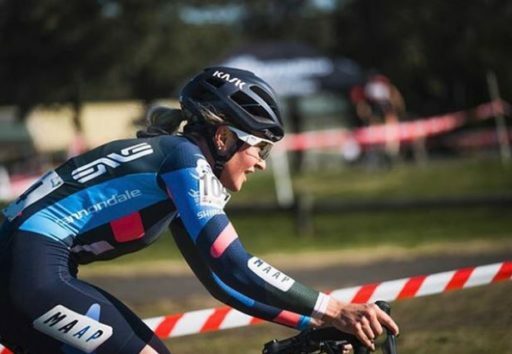 In addition to the Mountain Bike National Championships which will be held in Bright next April, the High Country will also host the National Cyclo-Cross Championships in 2019. 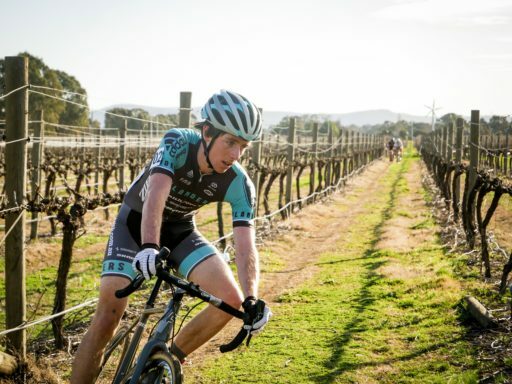 CX riders are no strangers to the Sam Miranda Winery, located in the beautiful King Valley, having raced there in past seasons. They love the creative courses that wind through the vineyards, creating a unique challenge. All the details can be found at the MTBA website.  ← High Country Women’s Cycling Festival is Back!